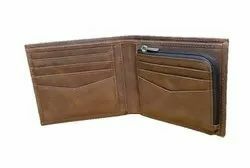 Our product range includes a wide range of men's leather wallet, leather passport wallet, leather ladies wallets, black leather wallets, leather wallet and men leather wallet. 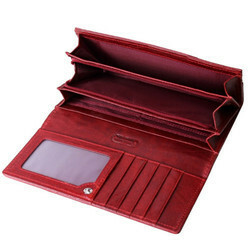 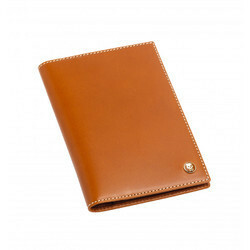 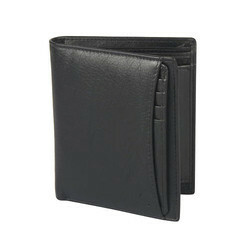 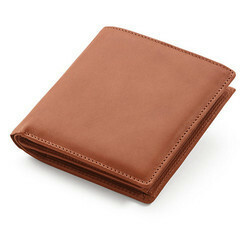 We are a Leading Manufacturer, Supplier, Wholesaler & Exporter of superior quality Men Leather Wallets. 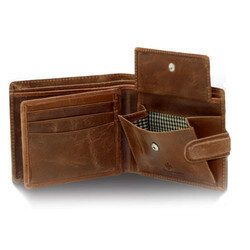 These wallets are manufactured using high-grade leather, which is procured from the reliable and authentic vendors of the market. 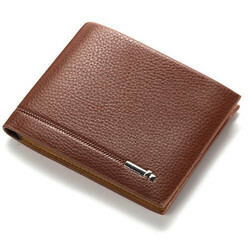 Designed in compliance with the latest trends of the market, these wallets are offered in various specifications to meet the diverse requirements of our clients.